Welcome to Access Alloys, your 4×4 wheel specialists. Are you sick and tired of seeing the same, boring wheels you see on everyone else’s 4×4? Then get excited, as we bring you cutting-edge wheel design all the way from the USA. Here at Access Alloys we strive to deliver the latest in American 4×4 designs which have been specifically manufactured to Australian standards. 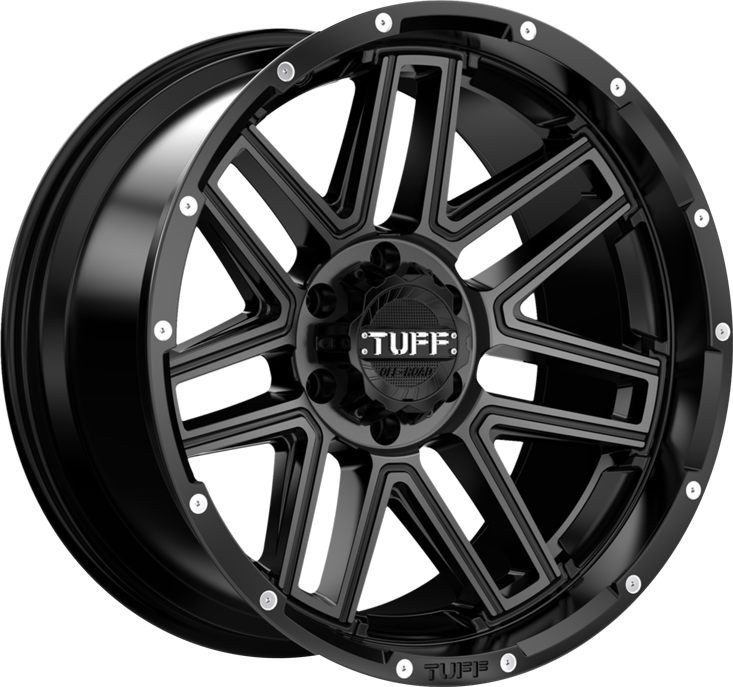 Our wheels will distinguish you from the herd, as we are the exclusive Australian distributors of American Outlaw, TUFF A.T. & Spyder 4×4 wheels. We keep a large number of wheels in stock, ranging from 16 to 22 inch, to suit a wide range of late model 4×4 vehicles, ready for immediate dispatch. The entire range of wheels available at Access Alloys are fully tested and certified to international standards including VIA, JWL, ISO and TUV. Access Alloys was founded in 2005 and since that time, have been growing from strength to strength. The team at Access Alloys have a combined 50+ years of knowledge in the wheel and tyre industry. Our passion is helping our valued clients find the perfect set of wheels and we pride ourselves on top quality customer service. Check out our range by clicking HERE . 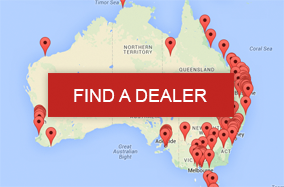 If you like what you see, locate a dealer in your local area by entering your suburb or postcode into the field just to the left of your screen.